How better to spend a cold June Saturday night than listening to the Melbourne Ska Orchestra in Mullumbimby! We rugged up and set off into the hinterland, not quite knowing what to expect. 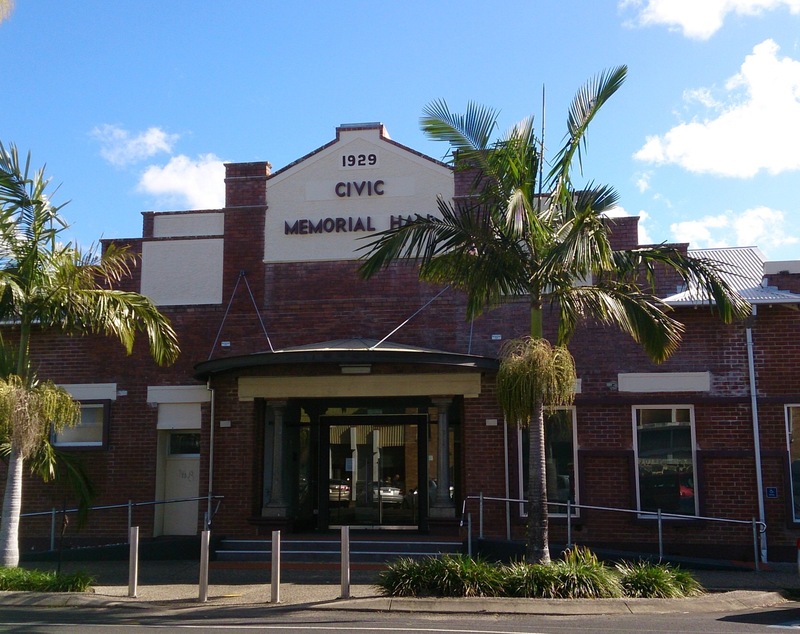 The temperatures in Mullumbimby were descending into the single figures as we arrived at the Civic Hall. Not being band followers, we wondered if we would be the oldest people in the hall. The warm-up band was luke warm to our tastes but we were soon joined by an assortment of friends and as the hall filled up, an increasingly diverse crowd appeared, ranging in age from five to over 70. We warmed up on Mexican spiced hot chocolate. Hardly any alcohol in sight. A tall African American man with an embroidered scull cap and black cape swept through the audience, followed by a Jamaican with a Rasta hat. Perhaps this was our band! What would a sophisticated Melbourne band be doing in little Mullum? 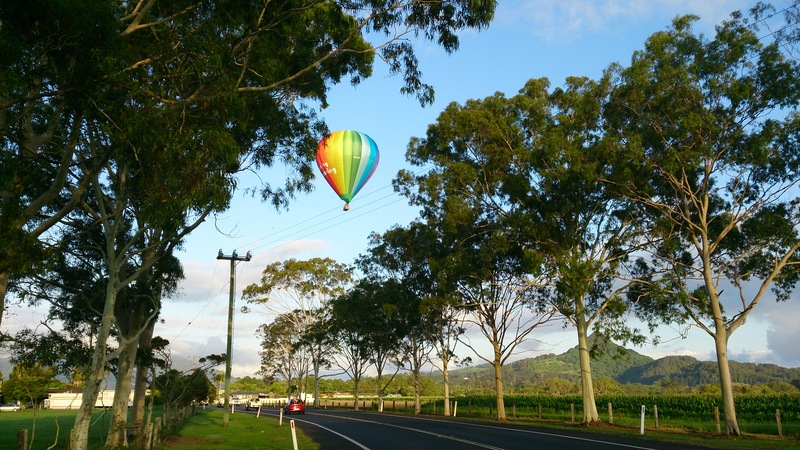 Mullumbimby or Mullum, as it is affectionately known, is our town. 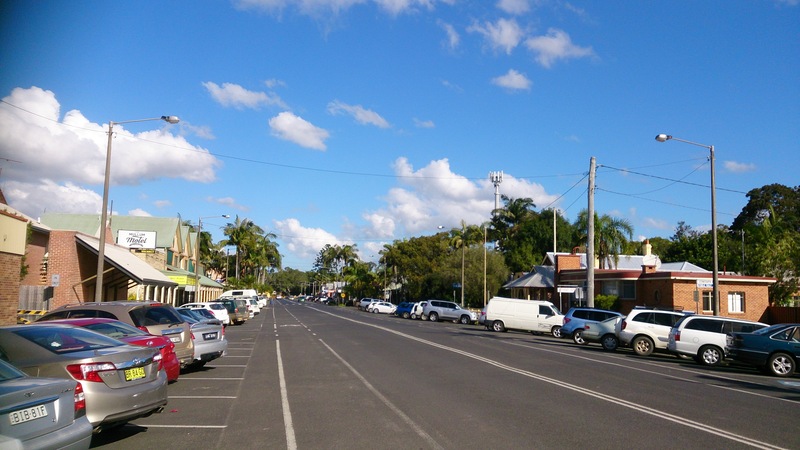 It’s known as an alternative town in the Byron hinterland, with only about 3000 residents and boasts having the lowest national children’s vaccination rate, but also being the Biggest Little Town in Australia. The name is Bungalung for several small hills, with Mt. Chincogan dominating the entry to the town, Mt Warning and the remaining Cauldera in the background. It sits nestled among these mountains, the Brunswick river coursing through the town. White settlement began in 1850’s by red cedar timber getters who floated their logs down the river to the sea entrance at Brunswick Heads. More recently, Indigenous author, Melissa Lubachenko has written of the Bungalung heritage in her novel, Mullumbimby. 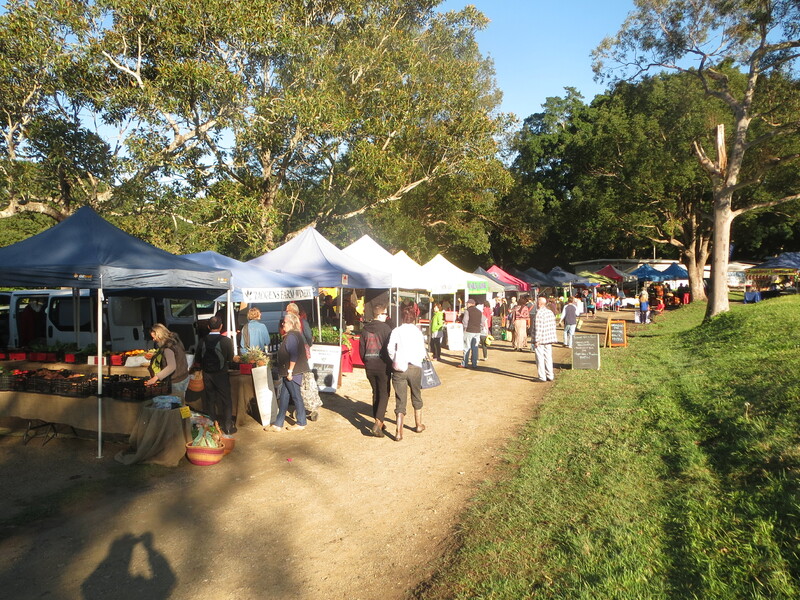 Every Friday, the Farmer’s Market, complete with buskers and local produce, bustles with energy. The nearby Petria Thomas Olympic Pool, open from September to April, provides a vista into the surrounding rainforest and the Mullum Bowlo, with it’s Spice it Up Thai restaurant. Faded photos of Petria winning her gold medals at the 2004 Olympics, grace the entry to the pool. It’s never crowded except for local school swimming carnavals. Mullum also boasts a musical heritage. The Mullum Music Festival or the Biggest Little Music Festival in Australia is a four day event in November, which takes over the halls, clubs and streets of Mullumbimby with bands, street circus and a Magic Bus. Once a month, Uke Mullum promotes ukelele music in the Ex-Services Club and the Biggest Little Town Choir rehearses in the Timber Slab Factory, under the tutelage of Peter Lehner, who previously conducted the Sydney homeless choir. But back to Melbourne Ska. The 26 piece band entered the hall via the side entrance, snaking its way through the audience to the stage. The beat was unmistakable. This was truly a reggae band but with that huge big band brass effect. Scull Cap and Rasta Hat were key members along with the only woman, Sally Ford. Band leader, Nicky Bomba warmed us up, making us sing along and cheer appropriately. At one stage, the whole orchestra de-camped into the audience and had us divided into four to sing rounds, on our haunches. 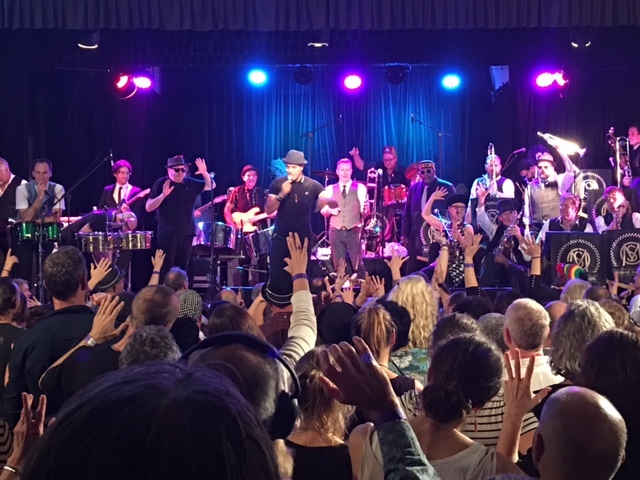 They belted out songs for two and half hours, including Jamaican Ska, reworked to Mullumbimby Ska, as we thumped out the rhythm, swaying and singing along to ‘My Boy Lollipop’ and Harry Belafonte’s Banana Boat Song – and of course, songs from their new album ‘ Sierra, Kilo, Alpha’ album. High on the music and numerous encoures at 10.45pm, we stumbled out into the freezing night, wondering if we would make their next gig at the infamous Splendour in the Grass, just up the road from us, in July!